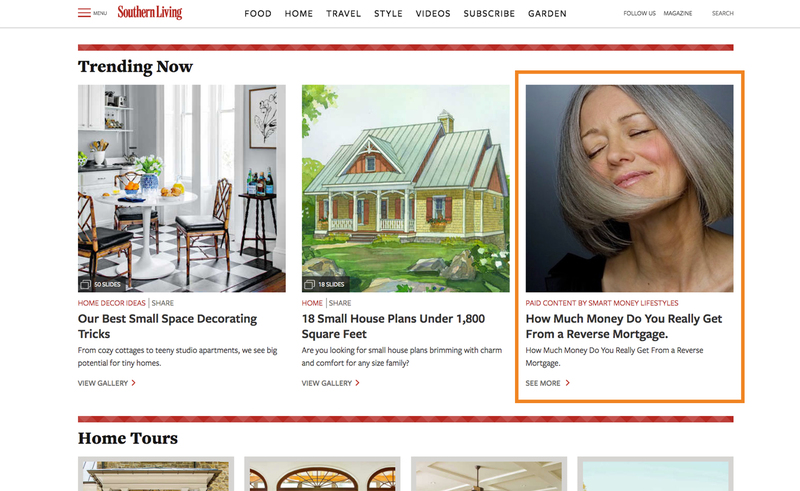 For the past decade, Outbrain has led the premium discovery space that we created. However, as the industry leader, we recognize that the broader world of native advertising is still young and constantly evolving—and as a company, we’re always thinking proactively about what our clients want, not just today, but tomorrow. While our product and content recommendations continue to be powerful touch points for both brands and publishers, we’ve noticed that publishers are also increasingly turning to user-friendly and mobile-friendly native ad placements to support their digital properties. 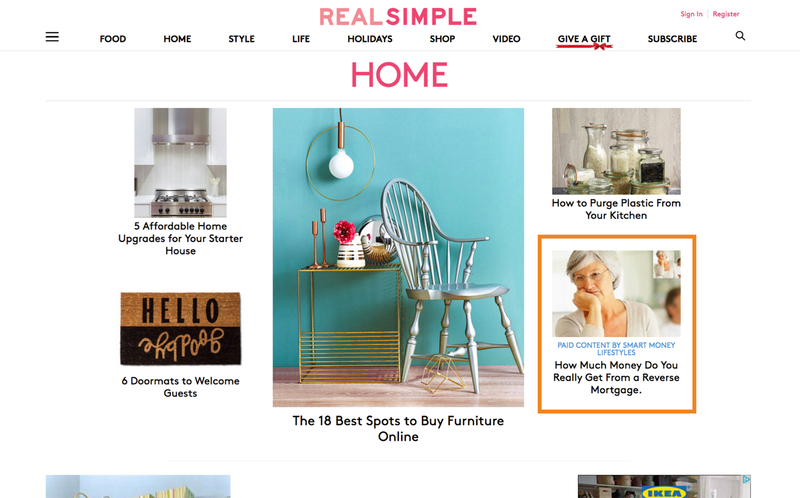 These native ad placements have been effective for publishers and are also a great way for marketers to reach their desired audiences seamlessly. But, until today, marketers have only had two options to reach audiences through these native ad placements. They could spend a lot of time and effort working directly with each publisher or they could work with a native programmatic demand-side-platform (DSP) to use real-time bidding (RTB) on these placements by impression only. 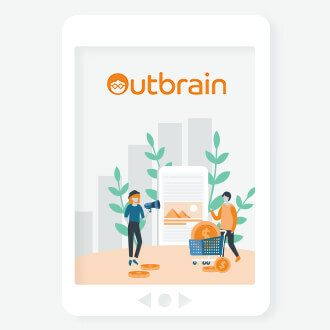 That’s why we’re so excited to announce the global roll-out of Outbrain Extended Network (OEN). With OEN, which is available to all managed accounts and will be gradually rolled out this month on our self-serve platform, marketers are able to access additional native ad placements via Outbrain’s dashboard with zero additional effort. Not only that, but they can also pay for these placements per click (CPC), rather than by impression (CPM), which is a more cost-effective option for digital marketers with specific performance and acquisition goals. Coupled with the power of Zemanta (which we acquired last month after our partnership with them on OEN for 10 months now), marketers can now manage their native budget on a single system and access 5000+ publishers with the added benefits of ALL of Outbrain’s targeting solutions and interest, engagement, and conversion data. 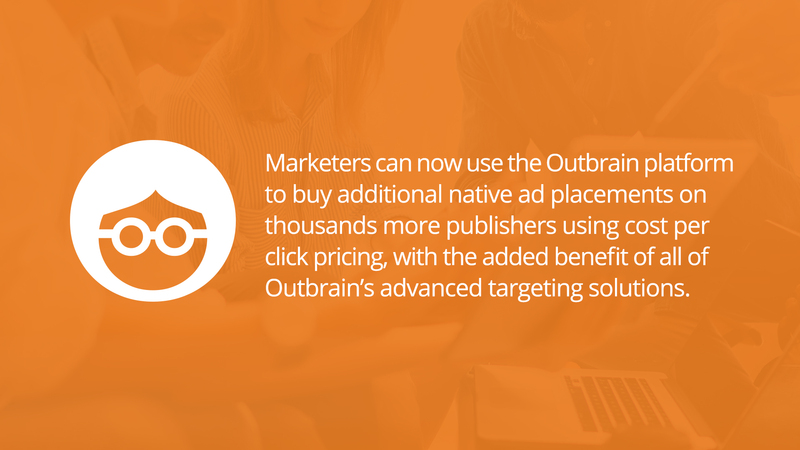 This means marketers can tap into all of Outbrain’s advanced targeting solutions, including Lookalike Audiences and Outbrain retargeting tools, to discover the users most likely to engage with their message. Ultimately, this means marketers get scale and targeting precision with the cost-effective benefits of Outbrain’s CPC platform. Pictured Above: Here are two examples of 3rd party native ads placements accessible through OEN. It is also important to note that while OEN provides marketers with more scale, each OEN publisher has been vetted with the same rigor as always, to ensure they meet our guidelines for brand safety. And for those marketers looking for even greater transparency and control, there is also the ability to view and exclude OEN publishers at an individual level. In the next few weeks, all of our customers will be able to unlock OEN in their dashboard as we gradually roll out the feature. 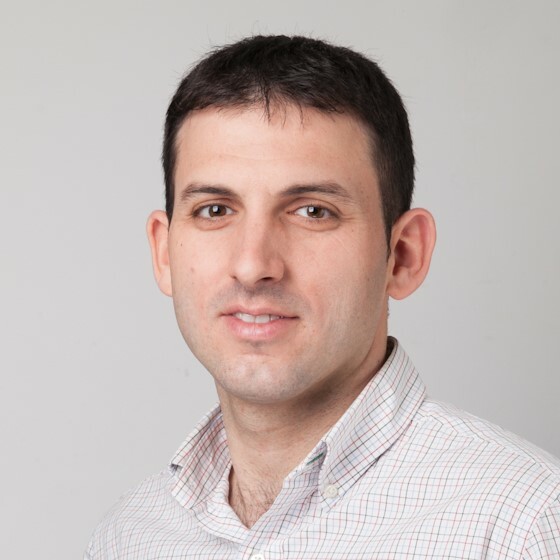 Harel heads up Outbrain's Extended Network. He is an industry specialist with over 15 years of experience in software engineering, data, operations, management, and online advertising. He was previously responsible for revenue strategy and growth at myThings, leading the company's global ad-operations organization, including account services, business intelligence, and professional services in 10 countries.